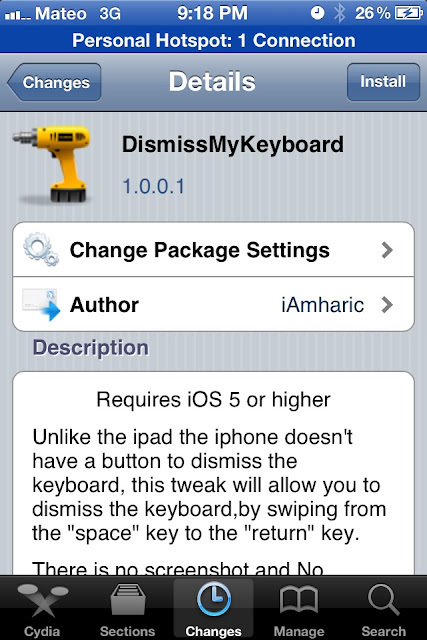 New day new tweak in Cydia, DismissMyKeyboard, allows the downloaded Jailbroken user to diss the keyboard by swiping from the "Space Bar" to the "Return Key". 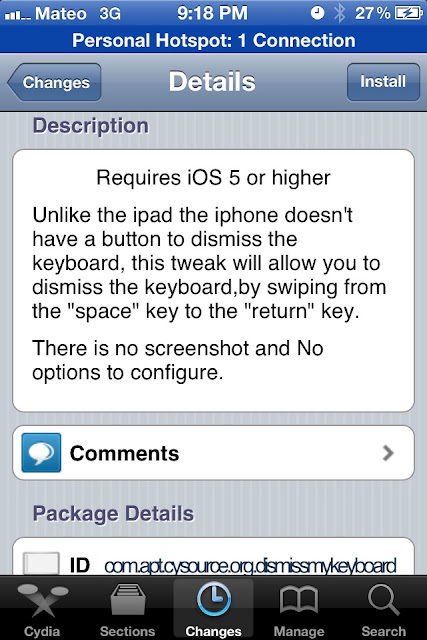 Their are no options to configure and you must have IOS 5 or higher. 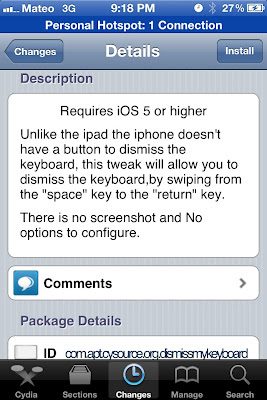 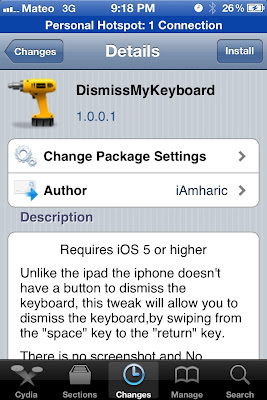 Check out this free tweak on Cydia by searching "DismissMyKeyboard".